Signing day tomorrow. Dawgs have pretty much already locked up a third place finish, with a 247 composite score that in many years would give them the number one class. The best part is that the class currently has 20 4 and 5 star recruits which equals the rest of the SEC East combined. And remember the the lies we tell ourselves on signing day. Probably should link to this thread from last season's and get people over here. Plenty of signing talk. Number one recruiting class and down one OC. Interesting February so far. Just going to leave this one here for Legion. Quite an upgrade from when he missed his whole year with the Bucs! How is that name not already taken? Also how are they posting a link? You know what? If it means no more 1-win seasons, OK, sure. 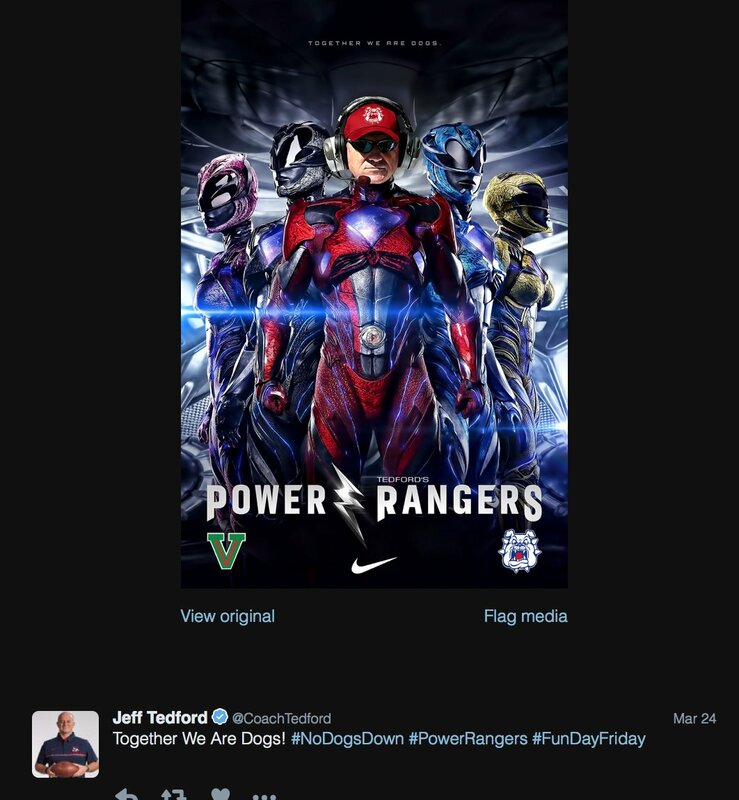 Power Rangers it is. Whatever. 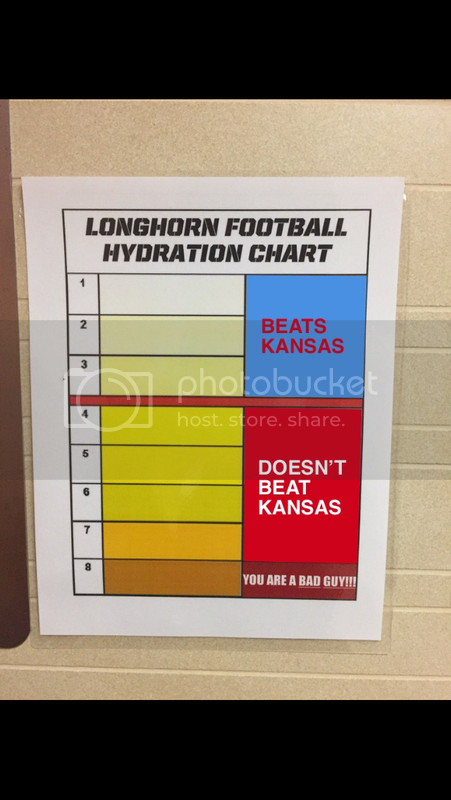 Oh yeah, I was in UT's indoor practice facility bathroom, and I took a picture a year or two ago of one of those charts (not the joke ones). Thought it was funny. Early signing period (3 days) in December approved. Can't wait until we get that Quality Loss against Ole Miss. That should put us up top 15 in the AP. When Alabama destroys them we should be Rose Bowl bound. Is Ohio State really not ranked on there? Ohio State has the same problem each of the top teams in the P5 has.. they don't get to play themselves. Also, I would argue that the bottom tier of the B1G is pretty bad, and it looks like tOSU gets to play all of them. All that being said, tOSU is still listed as the #1 team in FPI. Doing it at this time of year seems...odd. Yeah, you would think it would have been in the spring or some such, but is there ever really a good time for a legendary coach to step down? Edit: Maybe "legendary" is generous, but he is certainly an OU legend. When it's OU, as early as possible. 2000 would have been nice. Well, there are recruiting implications. Right after a season ends seems a better time to fill the spot, too. I am baffled to this day at the lack of appreciation OU fans have for this champion coach. There are a decent number of fans in this part of the country, and I haven't met one who supports the guy. Completely ungrateful folks. The only time I hear OU fans bitching about Big-Game Bob up here in OK is when he loses another bowl game, specifically the championship. You can't win them all. He has been a very good coach that most programs would love to have at the helm. Aside: Didn't someone here go to Sam Houston State? If so, big NCAA Baseball super regional with my Noles this weekend! Indeed I thought about a baseball thread. Louisville hosting Kentucky in a super regional this weekend. Going to be crazy. 5 straight supers for us but 2-2 in those. Need to get back to Omaha this year, and our hated rival in the way. 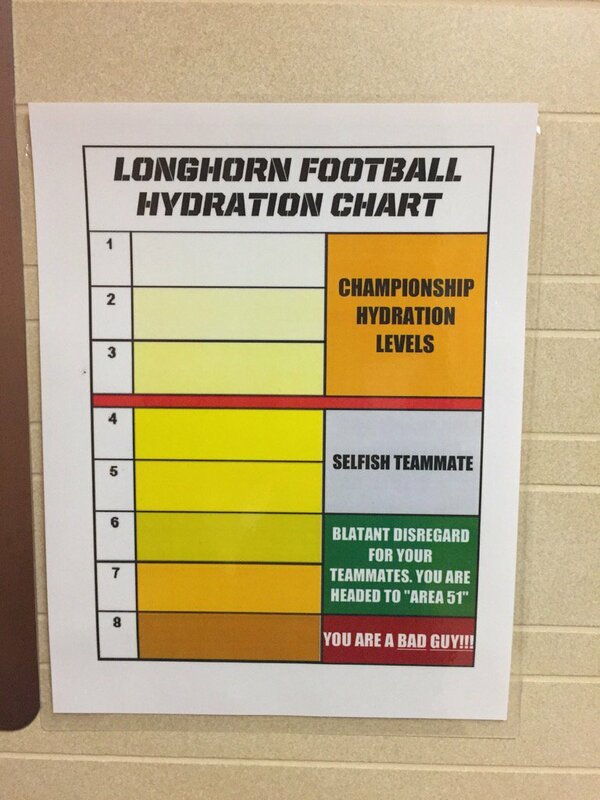 Hoppa did, but he supports eternal losers the Longhorns instead of the perennial playoff heavyweights at Sam. Good for him for not just glomming on to a successful athletic program! My friend Mudderfudder also went to Sam; some Goodjers know him from Xbox and PAX. I'd happily jump back on the Bearkat bandwagon if they could ever seal the deal and win the championship. Or if they hadn't refused to let me play because I was in a car accident and missing some internal organs. Fun fact, Fed, my great (great?) grandfather went to A&M and was in the Corps, but left to go to UT after his father passed away because they made him take care of horses and he hated horses from his time growing up on the family ranch. He asked not to be assigned to the stables, so of course they assigned him to the stables. And thus started the family's long tradition of attending Texas until I disappointed everyone and went to Sam. I'd happily jump back on the Bearkat bandwagon if they could ever seal the deal and win the championship. You're not helping the image I painted of you as a non-bandwagon fan with this statement, buddy! I completely understand family sports loyalties. My kids better support my teams! Hell, I will always pull for my Noles, even though they basically coined the phrase "2 & a Q" wrt their CWS appearances. Pretty sure that they have the dubious honor of making the most trips to Omaha without ever winning. Crazy since FSU has a 40 year streak of winning at least 40 games. Six of the eight SEC teams selected for the 64-team field won regionals, equaling the single-league record set by the SEC in 2004. I blame NCSt and Clemson for losing to UK and Vandy. And Louisville sweeps Kentucky. Going to Omaha!